Banff and Lake Louise in the awe-inspiring Canadian Rockies is an extraordinary place that only feels a million miles away. Three iconic Canadian Rockies mountain resorts share 8,000 acres of skiing, 2 gondolas, 26 chairlifts and piles of legendary powder snow. Every kind of run imaginable, and some that simply aren’t. Two historic ski towns offering everything from posh and pampered to retro and rustic. All surrounded by a vast, pristine and protected wilderness so breathtaking that it’s part of Canada’s first national park. The closest airport to Banff & Lake Louise is located in Calgary, Alberta. 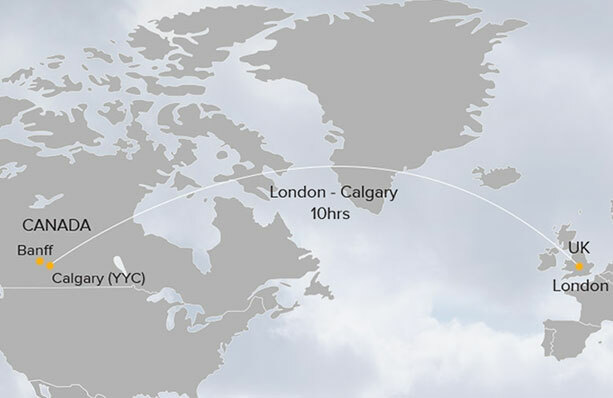 Frequent flights connect the Calgary International Airport (YYC) to many cities across Canada, US, UK, and the rest of the world. 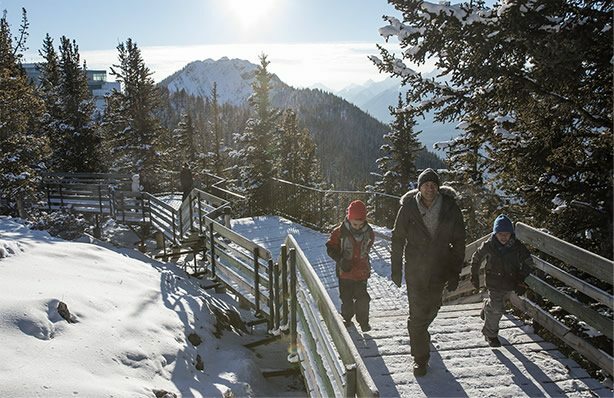 From the airport, Banff is just a 90 minute drive along the all-weather, four-lane Trans-Canada Highway (Hwy #1) and Lake Louise is just a scenic 45 minutes further west. 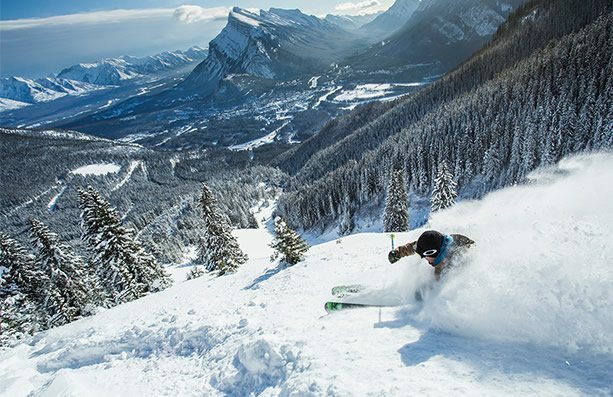 The big mountain resorts of Banff Sunshine, The Lake Louise Ski Resort, and Mt Norquay, serviced by the ski towns of Banff and Lake Louise, are as good as it gets for skiers, snowboarders and outdoor aficionados of all stripes seeking the winter adventure of a lifetime. Discover a huge range of vacation packages available for all tastes and budgets. 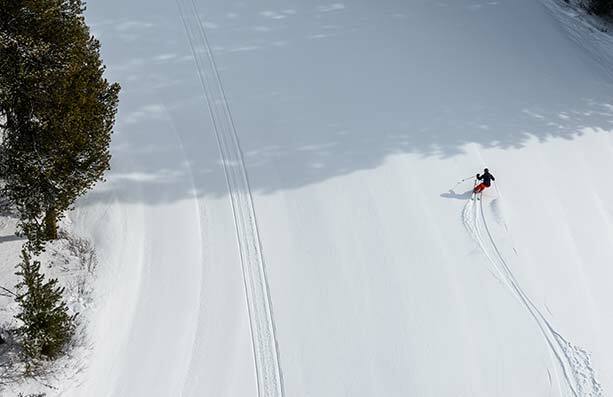 Customize your own trip or select from top ski & stay packages. With over 30 accommodation partners and great local knowledge, SkiBig3 can help you find the right package at the best price. Whether you’re choosing ski & stay vacation package, customizing your own vacation or buying lift tickets, SkiBig3 is here to help, and is only a call or click away. With a price-match guarantee and flexible change policies, we are your local winter ski experts in Banff and Lake Louise. Ski vacation specialists are ready to help! Chat with a local expert. Live chat now with our ski specialists. Build your ski trip online! Use the latest deals to create your dream trip!